For artists, for architects, for priests and seminarians, for educators, for all undergraduates! And for everyone who seeks what every Catholic education should offer - a formation in beauty through a living encounter with a cultural inheritance. Yet they blew this building up less than 50 years after it was built? while few wanted even to walk close to this 20th century mass housing, let alone live there, even a decade after it was built? A significant reason, I suggest, is that the beauty in their forms, or the lack of it, makes them desirable or undesirable and this in turn affects their utility. Beauty and utility are inseparable. The form of these paintings and buildings are reflections of the worldview of those who created them, which are in turn a manifestation of the culture of the society they lived in. Although not all the were made for the liturgy, the forms are profoundly connected to how people in that society worship, as with the whole culture, for this is what shapes all that we believe most powerfully. 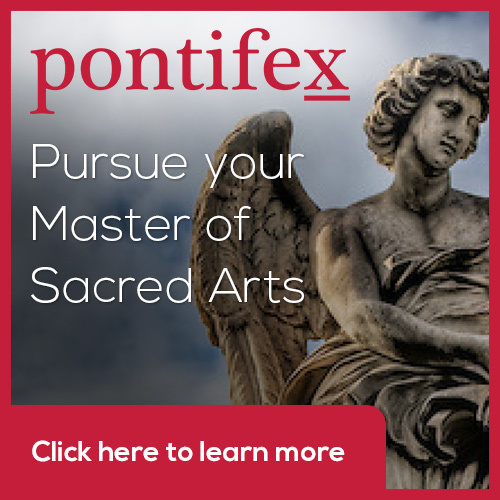 If you want to understand how all these things are connected, and how the forms of Western culture are connected to the way in which a society worships and most profoundly the Sacred Liturgy, then you you will find answers in the online course, the Way of Beauty, which can now be taken for college credit. The Way of Beauty online has been available since the Fall in reduced form for audit or continuing education units. Both courses have the 12-part TV series, the Way of Beauty, made with Catholic TV at the core. I have now expanded and enhanced the material for college credit, so that it is a much more thorough and deep investigation into the roots of Western culture. It is accredited by Thomas More College of Liberal Arts and is available through www.Pontifex.University. Mine are the first courses for this new education platform which has been created to provide courses that guarantee fidelity to the teachings of the Church in every course it offers. Have you ever wondered what exactly connects the cosmos to the liturgy and Western culture? Or how, precisely, the patterns of musical harmony, the cosmos and the liturgy are connected to the proportions of beautiful buildings and paintings? Would you like to know how to be formed, or to educate others, so as to apprehend and create beauty as great artists always were in the past; and why should this formation should be part of every education? The photograph above is of a college chapel at Cambridge University. Do you know why they made a college chapel look more beautiful than a modern Catholic cathedral, and spent so much time making even the libraries of colleges beautiful in the past? It is not simply ostentatious display, as some might suggest, it is linked directly to a deep understanding of the nature of education. If these are the sorts of questions that you think about when you look at, for example, the contrast betwen modern and traditional cultures, then I think you are going to find this course fascinating. The course draws on the writings of Plato, Aristotle, and Church Fathers from Boethius, Augustine and Aquinas through to Newman, John Paul II and Benedict XVI...and on the methods and practices of those who have created objects of beauty through centuries. 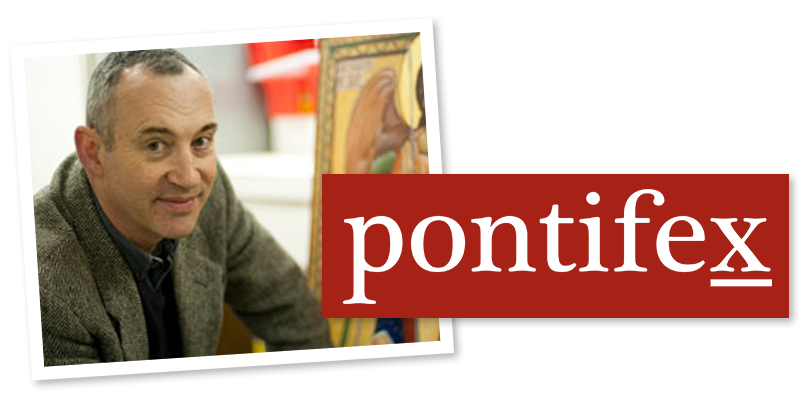 For more information feel free to contact me through this website, go to the Online Courses page on this website or go direct to the Catalog at www.Pontifex.University.